Our room block at the DoubleTree is sold out. Please contact Danielle Metzger, Education and Events Coordinator for assistance with overflow hotels. 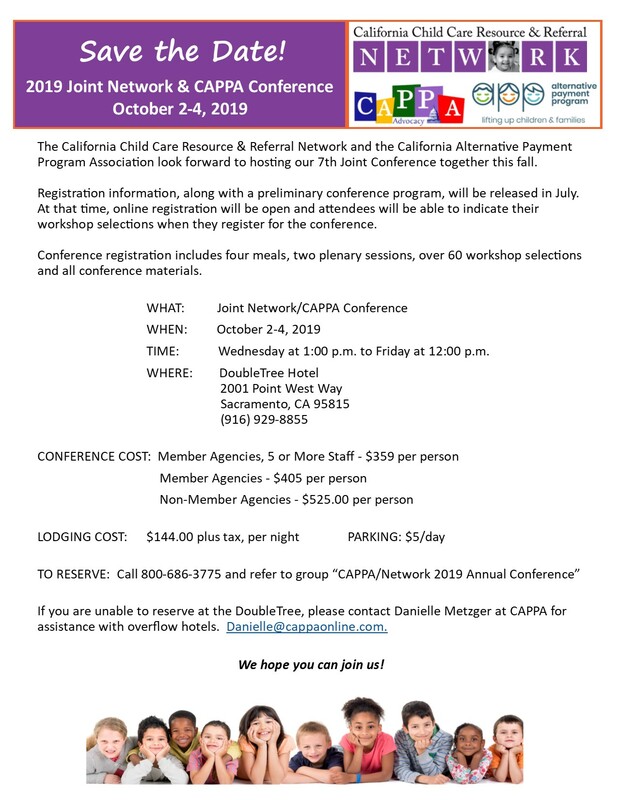 Please see the 2019 Call for Presentations Document for more information about this year's conference. At the bottom of this document you will also find the link to complete the online Call for Presentations. 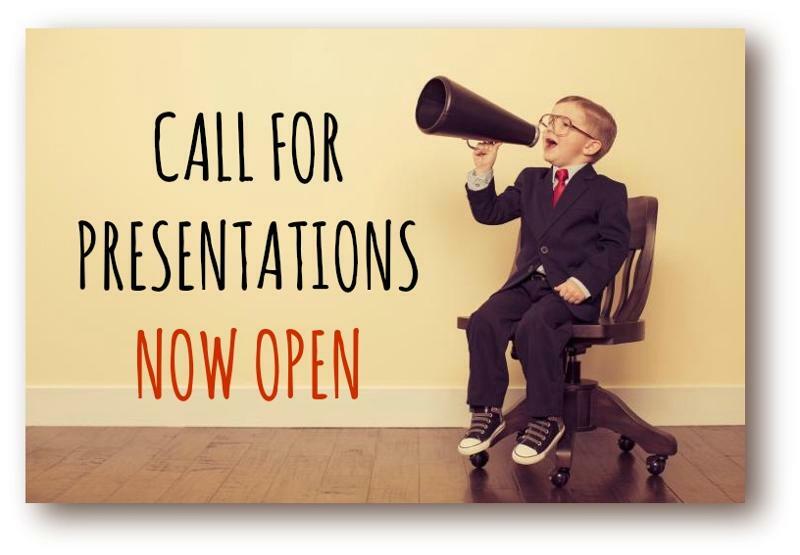 You can also Click Here to be taken directly to the Call for Presentations application. Workshop proposals are due Friday, April 26th. Please share this Call for Presentations link with others you feel could present workshops which would be of benefit to conference attendees.